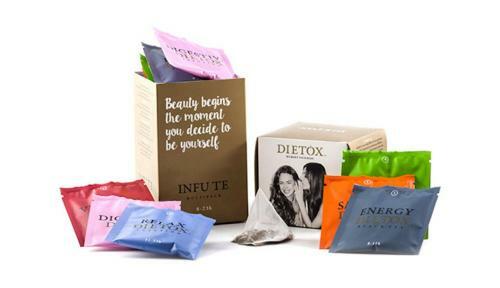 Energy, vitality, smooth digestion, focus, satiety, or relaxation? Whatever your needs, we have the detox tea or infusion to keep you covered. 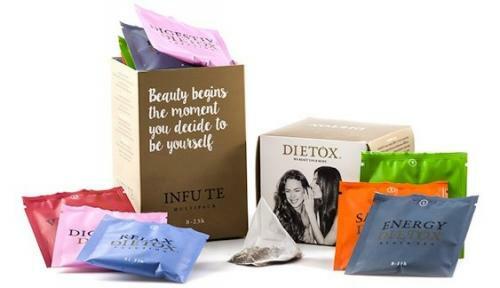 This pack includes 3 samples from each of our varieties of teatox teas and infusions, all of which are certified organic. We’ve got your needs covered throughout the day. Give yourself the gift of a few minutes a day… You know you deserve them! 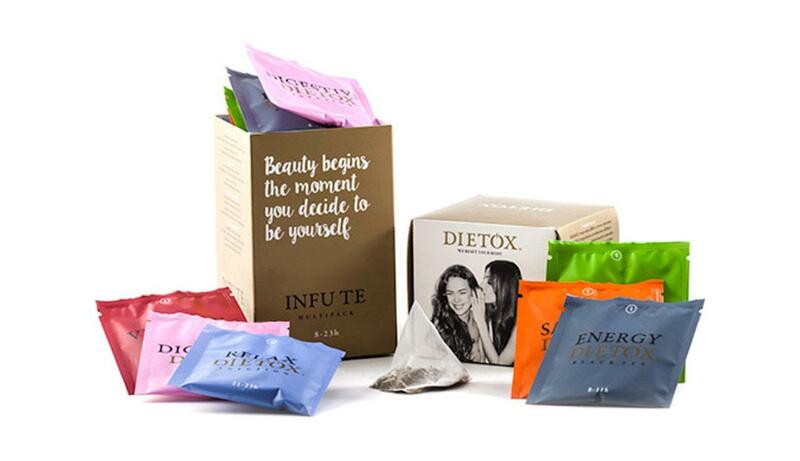 Enhance the detox action of your cleanse. The perfect ally against fluid retention. Keep your appetite in check and avoid snacking between meals. Increase your absorption of essential nutrients and feel energized for longer. Give your body an antioxidant boost to improve the condition of your skin, warding-off premature aging. Regulate your glucose levels and keep them stable throughout the day. Revitalizes your body and mind with its supply of proteins and minerals. ENERGY Black Tea: Organic black tea, organic sunflower petals, natural flavour. VITALITY Rooibos: Organic Rooibos, cinnamon, mint and flavour. DIGESTIVE Infusion: Anise badian, Ceylon cinnamon, anise, decaffeinated coffee, liquorice, orange peel, fennel, lemon verbena and orange blossom. ANTIOX Green Tea: Organic green tea and lemongrass. SACIANT Infusion: Organic wakame seaweed, organic fennel fruit, organic anise, organic lemon verbena, organic basil, organic dill. RELAX Infusion: Organic Melisa, organic chamomile, organic orange blossom, organic lemon verbena, organic lavender, organic thyme.